In the past 10 years living in this home, we’ve replaced the floors downstairs twice. The first one was intentional, because white carpet is never a good idea, and the second was due to our lovely unexpected remodel. With our first update, we were working with a tight budget so we went with some inexpensive click-together laminate. 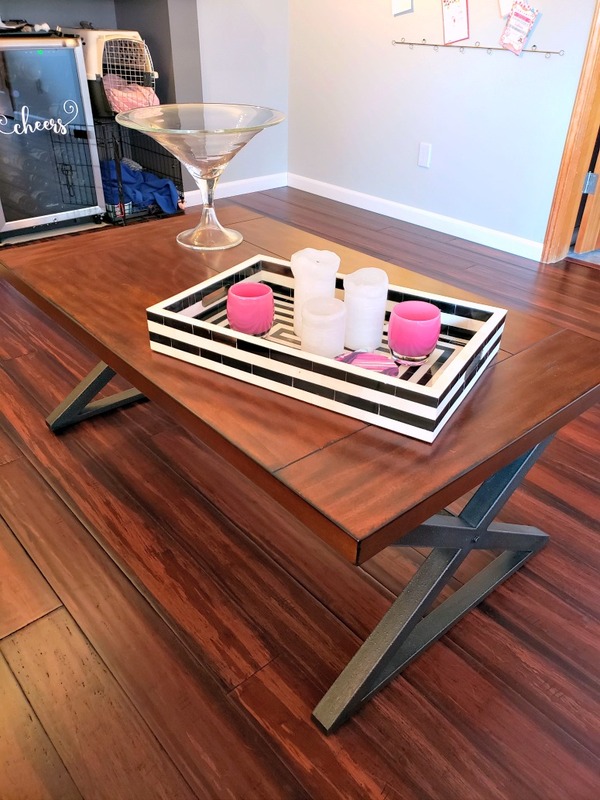 We loved the cherry color that we picked, but when we were looking for new flooring this second time, we wanted something higher quality. Somehow, Brad and I were able to select our flooring in under a half hour. We walked into the store with an idea of what we wanted, and fortunately were able to find it, on sale even! 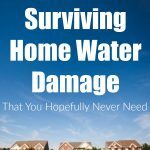 We knew that we wanted the floors to be a step up from laminate (mostly for the water protection, although newer laminates are more water resistant than they used to be). We really like the red/cherry coloring of our previous floors, so we headed that direction again with these floors. We did consider some other medium toned floors, but kept coming back to the cherry color. 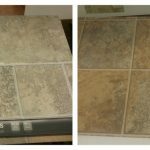 One of the most important things to look for if you will be doing the floors yourself is to make sure that they are click-together planks. This allows the floors to “float”, and you don’t have to mess with gluing or nailing them to the sub-floor. 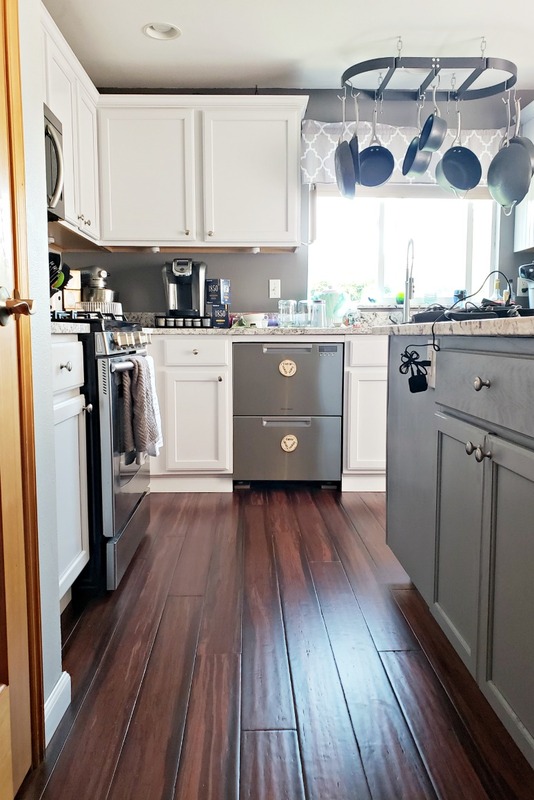 The floors we selected are “hand scraped” which means that they have texture added through dents, scratches, and ridges for an overall rustic charm. One of the reasons we liked this aspect was that it gave the floors some character that we felt were missing from our previous flooring. 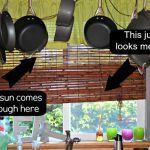 In terms of durability, Bamboo is a great option. Our floors are “strand bamboo” which mean that individual strands of bamboo are shredded, and then compressed under heat and pressure. This makes the strands incredibly strong and able to resist just about whatever we can throw at it. It isn’t indestructible (as we managed to scratch it a couple times), but thanks to the color variation and the hand scraping, these scratches don’t stand out. With the click-together installation, we were able to finish installing the floors in a weekend, plus a few evenings. Our planks were each 6′ long which meant that only a few pieces were necessary for each row. One thing we did notice was that our miter saw blade definitely needed to be replaced by the end of the project. The texture of the bamboo floors is different than unfinished wood; so it chewed up the saw blade a bit. 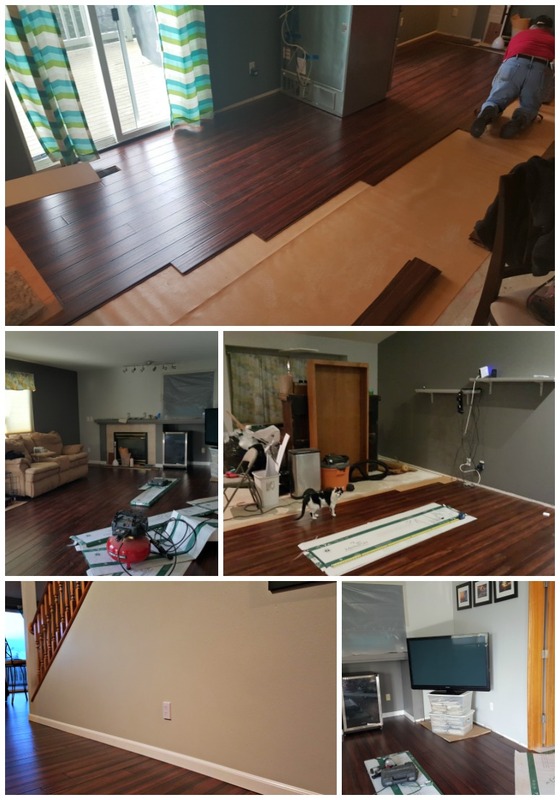 The bamboo floors we selected did not have an attached pad or underlayment, so we also had to roll out a thin pad as we installed the floors. This cork pad was self-adhesive to the previous roll, and is what is seen in the previous image as we installed the floors. 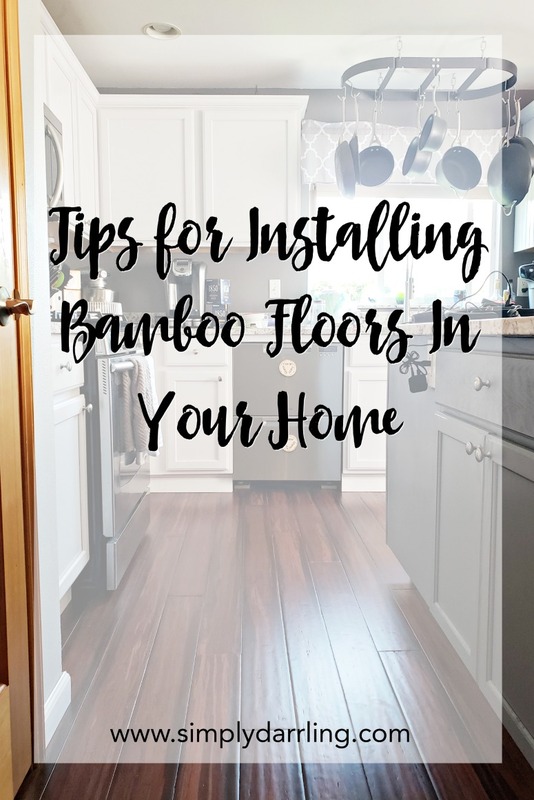 Installing bamboo floors is a relatively easy project, and something that a beginning to intermediate DIY-er could accomplish. The hardest part are making measurements and cuts around features like door jams and air vents. A couple years later, I still love these floors, and how low maintenance they are to keep clean. I would definitely install them again in a future home. Out With The Old, In With THe New Blinds! They look amazing! We toured a few homes that had them and they are always so pretty. Gorgeous! I love the click-together installation! We’re about to do our floors in our kitchen and this looks so easy! I love the look of bamboo flooring! Awesome! I think I will try to put bamboo floor in my room. I want to try this instead of putting other kind of flooring. I love how it looks. Hardwood looks so beautiful. Unfortunately, I can’t afford to put it in my home. How do you feel about the faux hardwood tile planks? They seem to look very similar to hardwood floors. Bamboo is a lot cheaper than hardwoods. 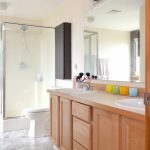 There are lots of options for under $3 per square foot. I’m curious about the brand and color you chose. Was it Cali Bamboo? Is the picture of the kitchen yours? Those are beautiful floors! Thanks! This is the kitchen of the house I moved out of a couple weeks ago. The brand was Morningstar XD. I don’t remember the color name, but we bought it as it was being discontinued. I’ve heard awesome things about Cali Bamboo and am considering some of their flooring for our current remodel!